Living in Central Florida has plenty of perks: world-class theme parks, beachside resorts, shopping malls and dozens of new restaurants. But if your New Year’s resolution includes staying on budget, there are some options for getting out of the house and having fun without breaking the bank. 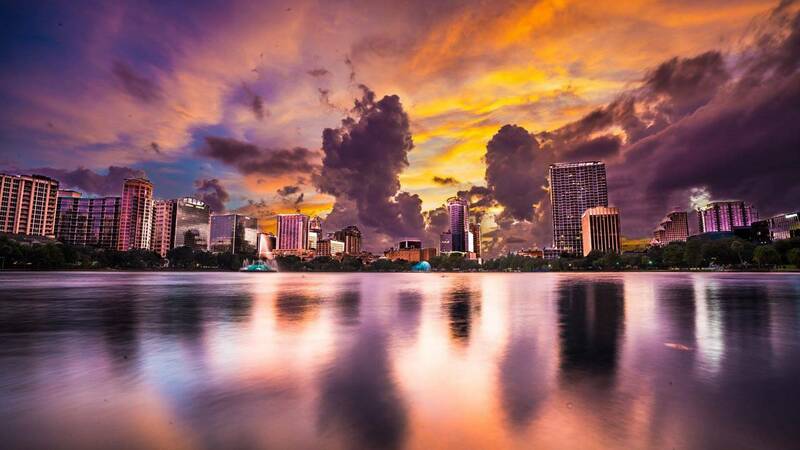 What better way to relax on a Sunday afternoon than sitting on a blanket with friends at Lake Eola? You won’t bust your budget with any of the vendors which offer kettle corn, drinkable coconuts, crepes and Cuban sandwiches just to name a few. Pose for pictures in front of the iconic fountain and skyline or pet pups at this dog-friendly market. Just don’t get too close to the swans. 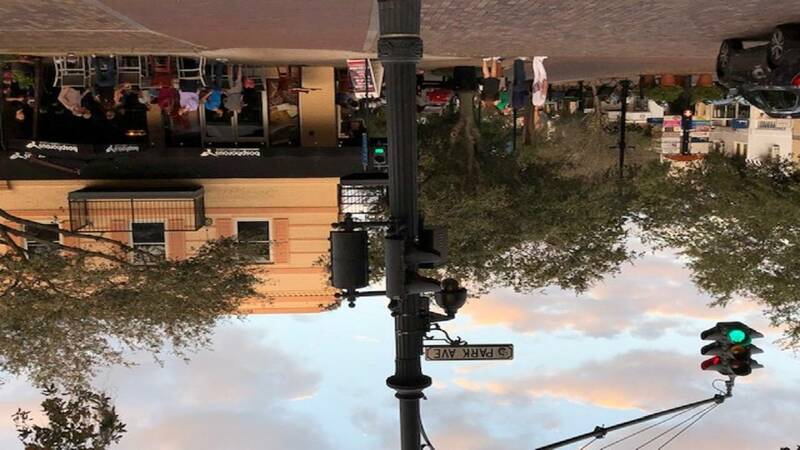 The Orlando Farmers Market is free every Sunday from 10 a.m.-4 p.m.
Winter Park’s main drag is lined with charming shops and restaurants, but you don’t have to spend a lot of money to enjoy yourself there. Park Avenue and its surrounding blocks are walkable and quaint with plenty of opportunities for pit stops. Wine Room is a staple of The Avenue that offers more than 150 different wines with a range of prices. You can grab a glass then walk to the Alfond Inn and enjoy the free, contemporary art featured on every floor of the hotel. 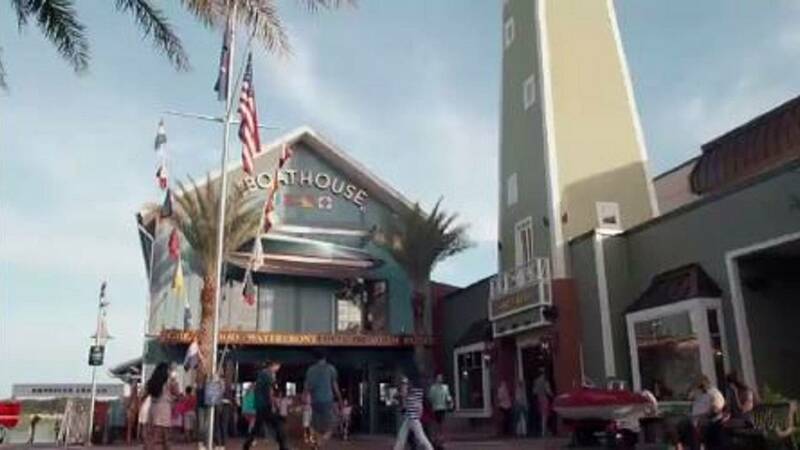 Spending the afternoon at Disney Springs is a more affordable way to get your theme park fill without the long lines and ticket prices. Parking is free at most lots and both garages which are all walking distance to the main entrance. 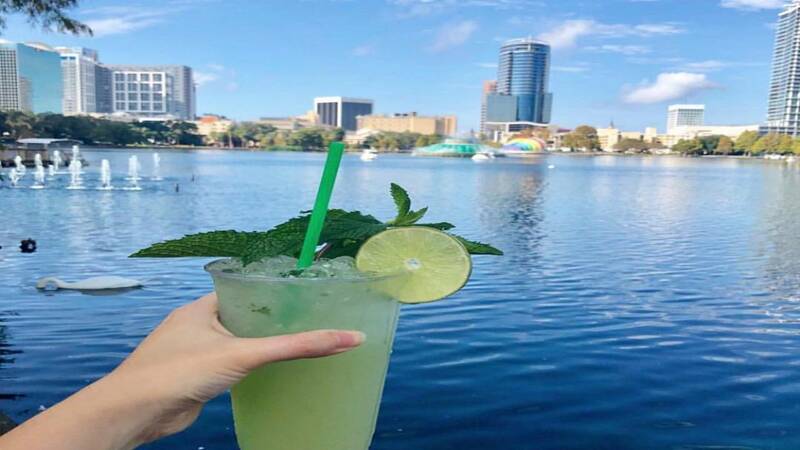 There are more than 50 dining options at Disney Springs where you can grab a drink, split an appetizer or take a cupcake to-go before you peruse the outdoor shopping area. You’ll still be able to see familiar Disney characters and if you stay until 9 p.m., you can catch a free show in the sky from the nearby Magic Kingdom. The fireworks and nighttime spectaculars can be seen from Disney Springs and any of the park’s resorts. 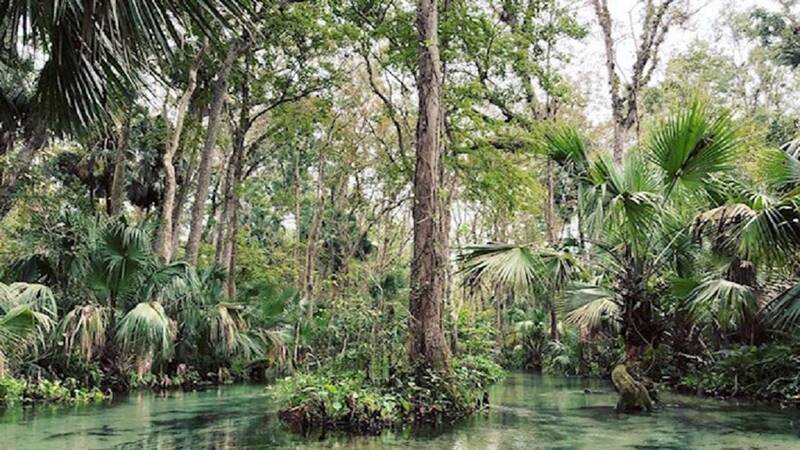 Whether you seek spring-fed rivers or wooded trails, any of Central Florida’s state parks offer something for everyone at a low cost. You can expect to pay an admission fee between $4-$10 per vehicle and can either pack a cooler for your lunch and snacks or stop by a concession stand. This is a unique way to soak up some sun while catching a glimpse of manatees, alligators and other native species in their natural environment. 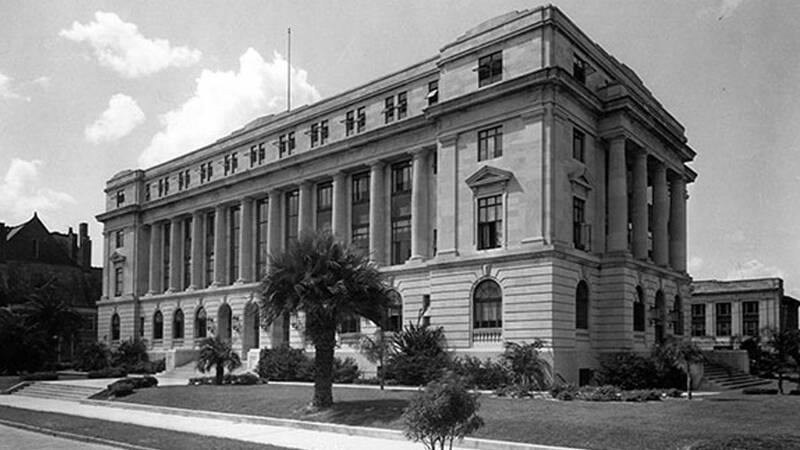 Mark your calendar for the third Thursday of each month when the Orange County Regional History Center offers free admission to a range of permanent exhibits from 6-9 p.m. You can explore African-American history and learn about the state’s original residents at its First People display. The museum walks you through a timeline of pivotal industries that reshaped Central Florida like cattle, citrus and the transition into a theme-park driven economy. There is also an exhibit that pays tribute to the area’s unique natural environment. 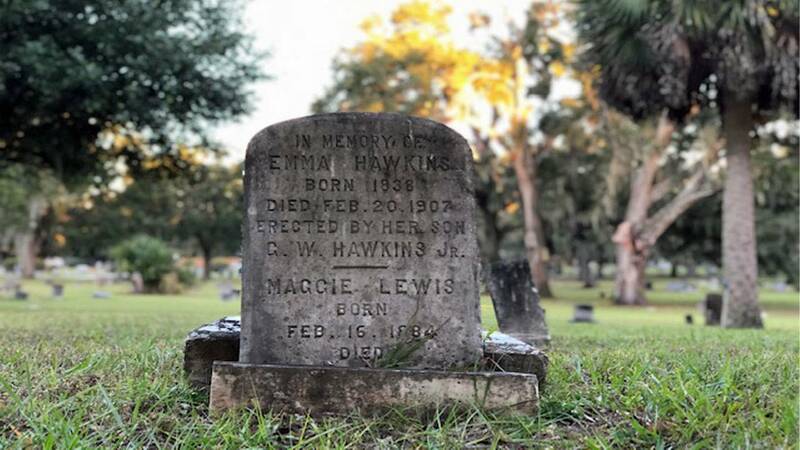 Become an Orlando expert after taking a Moonlight Walking Tour at the historic Greenwood Cemetery. The free tour takes you on a guided 4-mile walk through the scenic cemetery while bringing stories of the city’s inception to life. You’ll learn about the legacies left by everyone from local leaders to famous baseball players who altered the identity of Orlando. If the mood strikes and you feel like seeing the city on two wheels, there are a couple of options for affordable bike rentals. Juice ($8/hour) and Lime ($1 to unlock bike, 15 cents per minute of riding) have apps that show you where to pick up and drop off your rental. 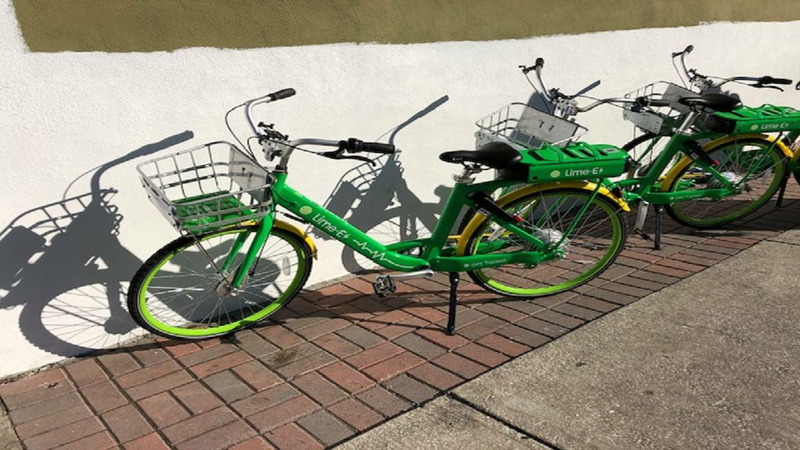 The city of Orlando approved up to 500 Lime bikes in November so you shouldn't have a problem finding one in bike-friendly parts of town.